This new programme provides participants not only with the skills of the trusted consultant but also the confidence to put these skills into practice. Combine this with the ground-breaking model for organisational learning analysis and design encapsulated in our book The New Learning Architect, then you have a basis for comprehensively upgrading the credibility of your consultants, business partners and l&d strategists. A thorough grounding in evidence-based learning principles, improving credibility with clients and the consultant’s confidence. An understanding of the contexts in which learning takes place at work – formally, non-formally, on-demand and experientially – and the dynamics of top-down and bottom-up learning initiatives. An understanding of the overall consulting process. The ability to diagnose the causes of performance problems and to suggest appropriate solutions when learning is not a requirement. The confidence to behave as a trusted professional and not as an order taker. This may involve dealing with resistance and with challenges to your professional authority. 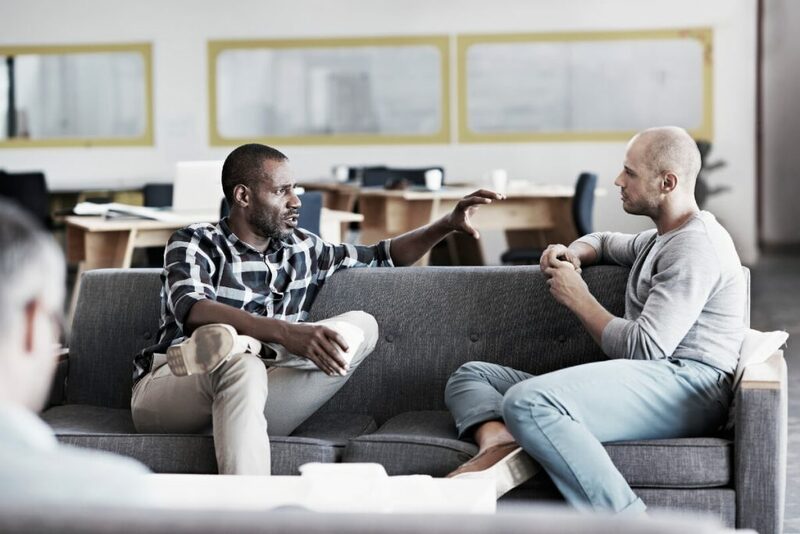 The interpersonal skills needed to deal with clients and other stakeholders, including active listening, paraphrasing, questioning, facilitating problem-solving discussions, as well as reading and using body language effectively. The skills needed to present your thinking professionally in person and in writing. How to evaluate a learning intervention or the success of an overall learning architecture. All participants receive a paperback copy of the book The New Learning Architect.